Beautifully updated Ranch-Style Home. 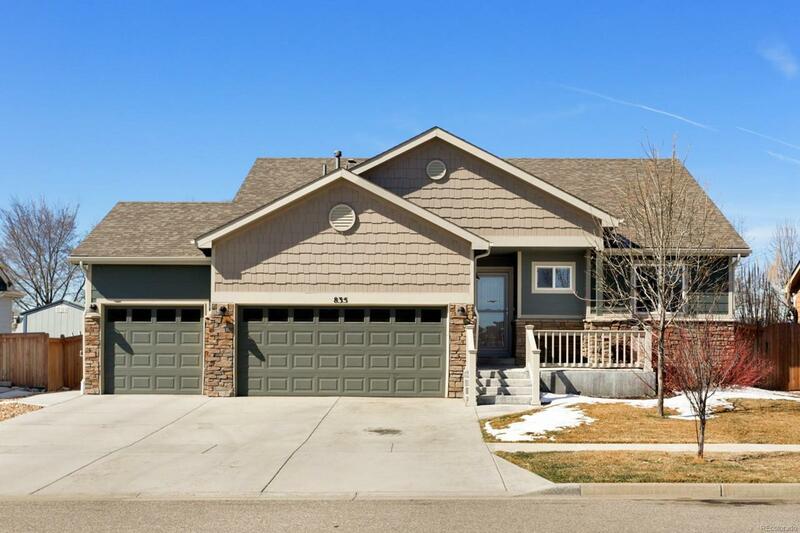 With 5 bedrooms and 3 bathrooms and a full finished basement, you'll find plenty of room for all of your home needs. 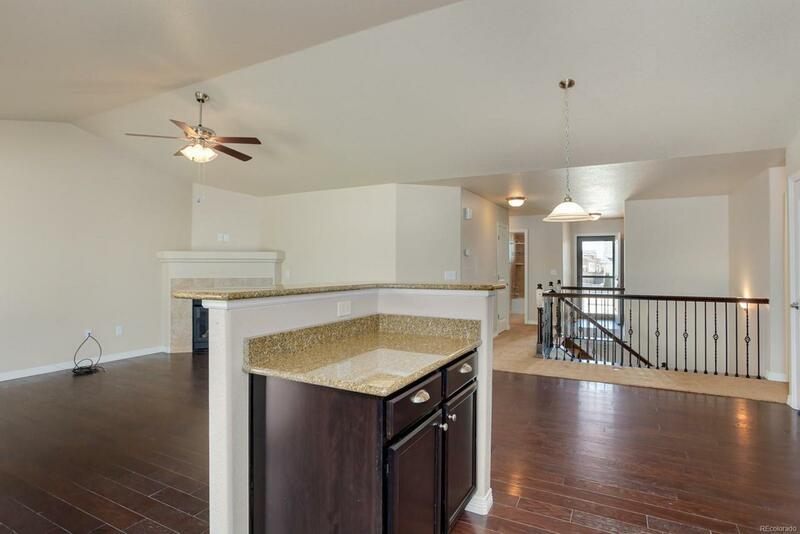 Enter into an open and inviting floor plan with hardwood floors and vaulted ceiling and lots of natural light. The living room boasts ample space for entertaining and a cozy fireplace with tile surround. Enjoy the chef's kitchen with granite counter tops, stainless appliances, breakfast bar and eat-in area with access to the backyard. Relax in your spacious master retreat with vaulted ceilings and 5-piece en-suite bathroom. 2 ample and sunny bedrooms, guest bath and convenient main floor laundry complete the upstairs. 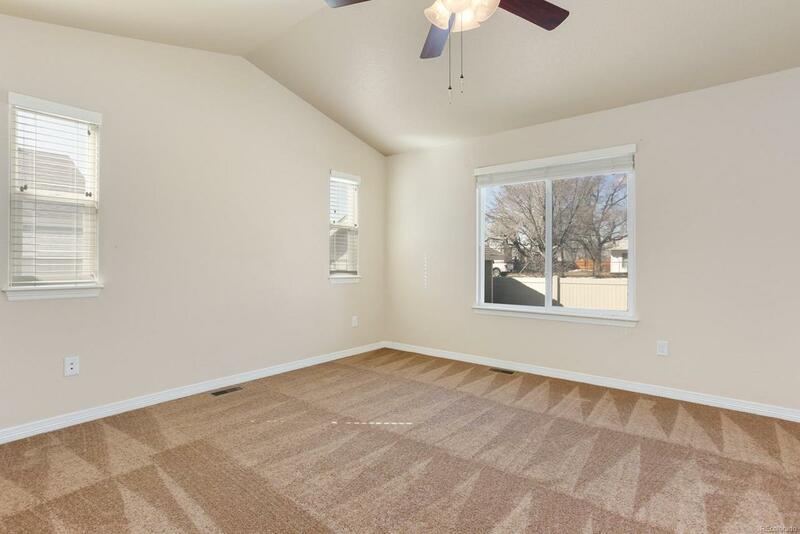 The fully finished basement offers endless potential with large flex space, guest bedroom, and full guest bath. You'll love the low maintenance xeriscaped backyard with covered patio and fire pit. 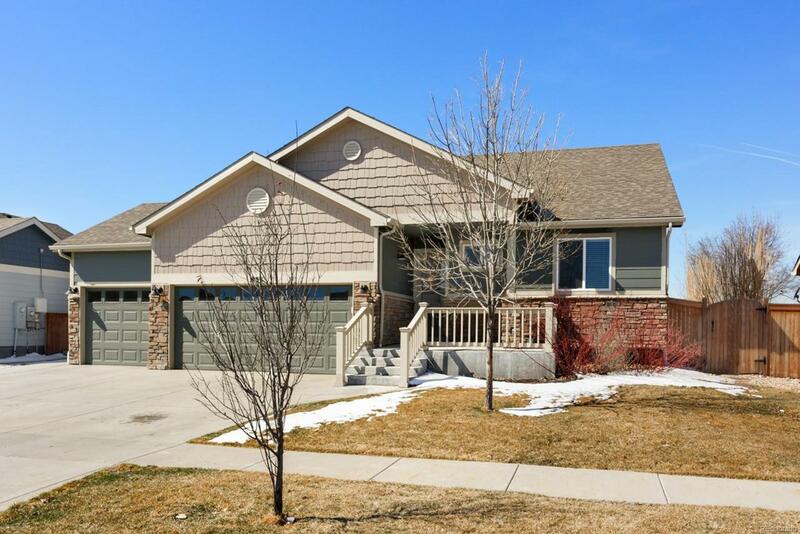 Great location near neighborhood parks and shops and dining. Easy highway access makes commuting a breeze.